Convenience and value in the heart of Smithfield – Bradford Mews…The perfect choice! Bradford Mews is just 10 minutes from the James River Bridge and less than 30 minutes to the Southside. You’ll enjoy living in a small town atmosphere, with the convenience of big city life right at your doorstep. Bradford Mews is part of a federal affordable housing program. To qualify for residence, your household income must be equal to or below those in the chart based on the number of persons living in the apartment. 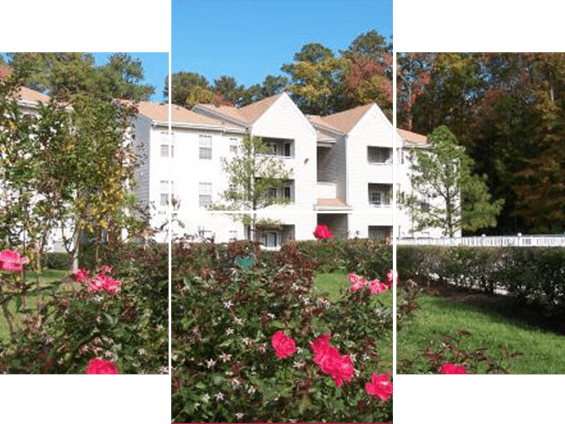 Give us a call at (757) 357-0707 or fill out the form below to schedule your tour of Bradford Mews Apartments in Smithfield, VA.
100 Cattail LaneSmithfield, VA 23430 Phone: (757) 357-0707 Fax: (757) 357-0585 Visit Us On Facebook! Copyright ©2018 Bradford Mews Apartments | All rights reserved.